This year, more tourists than ever have come to visit Washington DC and the number just seems set to rise. According to studies undertaken by tourism services in the area, year on year the number of tourists has been rising significantly. From 2015, the number of tourists over the summer months has risen by 5%. There seems to be no stopping this flow of tourists, and experts are predicting that this trend will continue into 2017. There are more domestic and international visitors to our city than has ever been recorded. The top group of tourists came from China, who numbered over 300,000 visitors this year alone. These weren’t the only visitors to increase in number either, as most countries are contributing more visitors to our city. While we can see the numbers rising over the years, the question of why more people are coming here can only be speculated on. 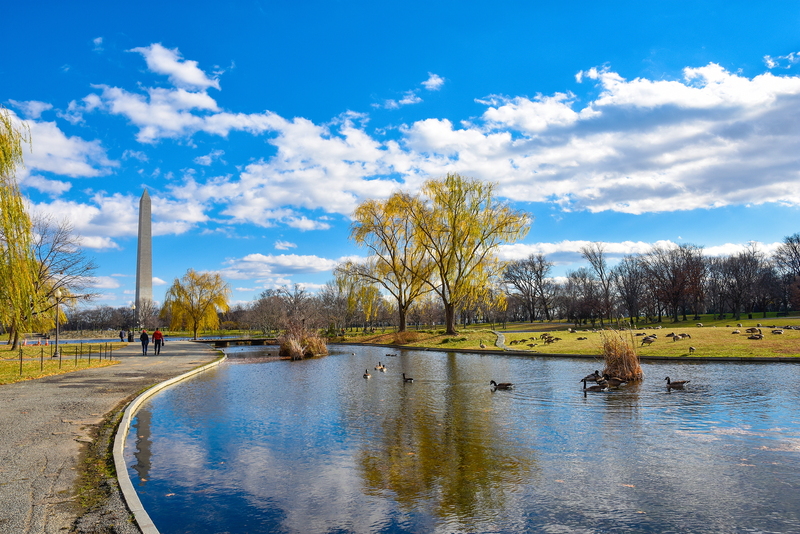 The history in Washington DC is undoubtedly a huge draw for many of the visitors to our city. The consistent work of officials in the city has really paid off in this regard, as they preserve and maintain these sights. Increased communications equipment could also be a reason for the increase in traffic to the city. Better information online and guides can help people decide that they really want to visit our city. The fact that you can also now compare flights and accommodation online is also a draw for visitors here. The sights of the city are always attracting press too, especially during this year’s presidential elections. This creates a ripple effect around the world, as more people are watching America during this time. The top attractions have been seeing a huge increase in the amount of visitors over the last few years. Because of the increase of tourists, you may notice more tourism based services popping up around the city. When it comes to tours, we won’t be beaten by any company as we offer unrivalled quality and experience. Gray Line is the oldest tour company in the world, so you can rest assured that we always know what we’re talking about. We also use top quality motor coaches to get you from A to B, with a wide range of tours too. You can head to one place with us or use our Hop On, Hop Off tours to give you that added flexibility. All of our staff are held to super high standards and have a real passion for history. If you want to have the best experience of the city, then book on one of our tours. We’re first class tour guides and you’ll learn more about the sights of the city with us. Children are welcome on our tours and they can learn plenty about American history with us, as we like to make it fun too. Find your reason to come and visit our historic city and you won’t be disappointed! With so many new visitors to the city, you can rest assured that this city is special.